Need to tidy up your entryway? 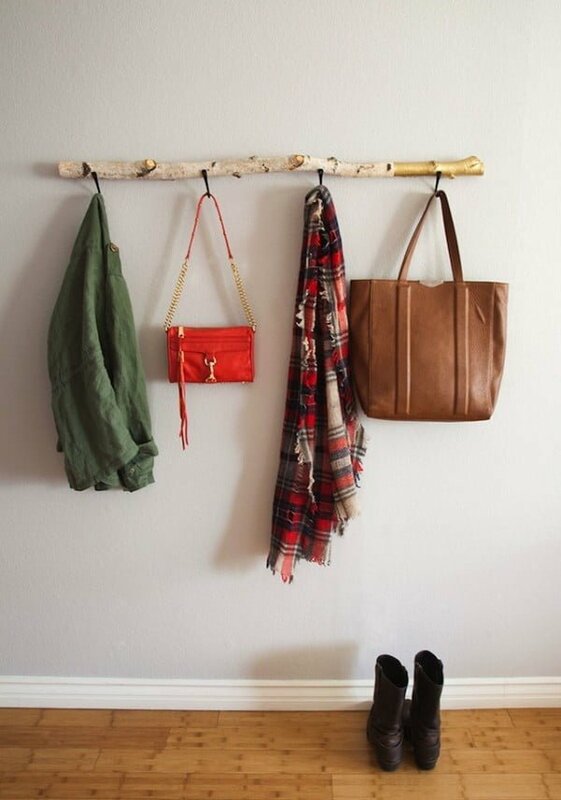 Here are 41 easy and creative DIY coat rack ideas that will help you do it in style! Making a DIY coat rack isn’t a complicated project and even beginners can do it. But it’s also one of the highest impact projects that can transform your home decor. Indeed, it’s one of the first things that someone sees when entering your home. 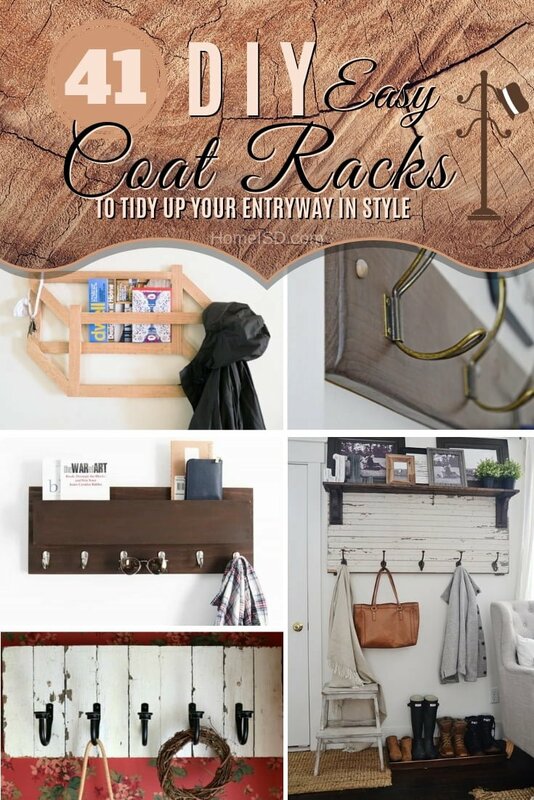 So make it count by making a unique and stylish coat rack to organize all coats, hats, scarves, and even keys in your entryway. Check out these great ideas! 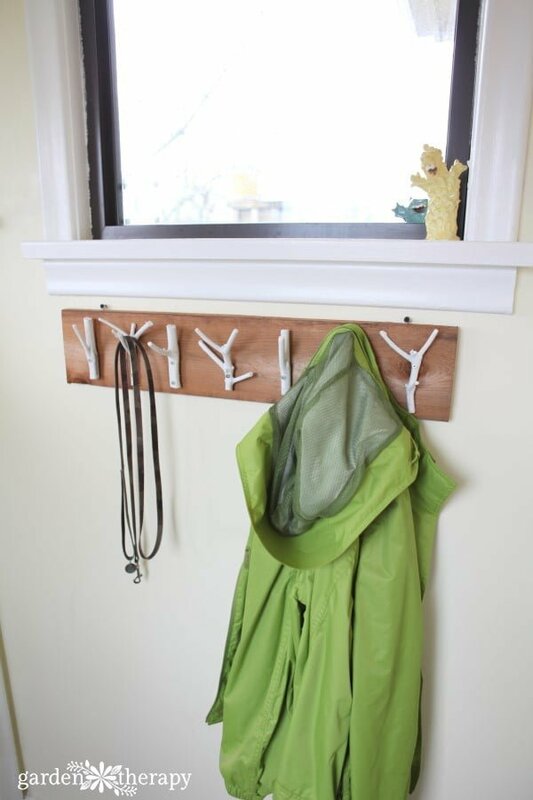 Create this great DIY rustic entryway coat rack on a budget. Read this website to see the entire details. 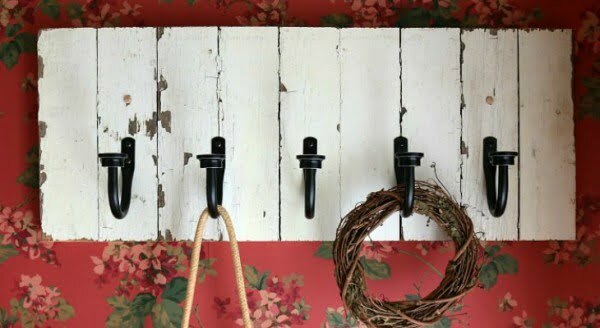 This easy to make Farmhouse DIY Coat Rack uses old barn wood and curtain tie backs to create a one of a kind coat rack. We used wood we had on hand and added the hooks, all for under $25. See the article to find out how it’s done. Instructions to make a quality DIY vintage hook coat rack that looks like it came from a designer store. This coatrack fits perfectly in a modern rustic or modern farmhouse home. 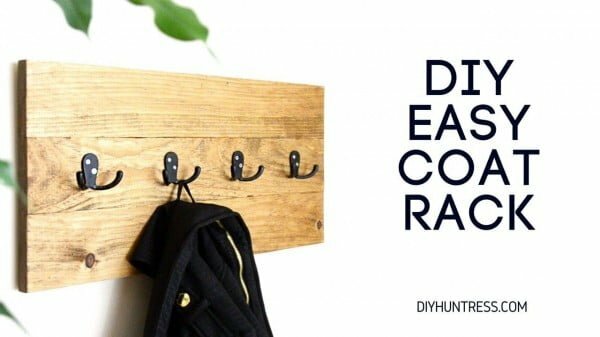 Learn how to make a multipurpose coat rack and mail center for your home with free woodworking plans from DIY Huntress and RYOBI. 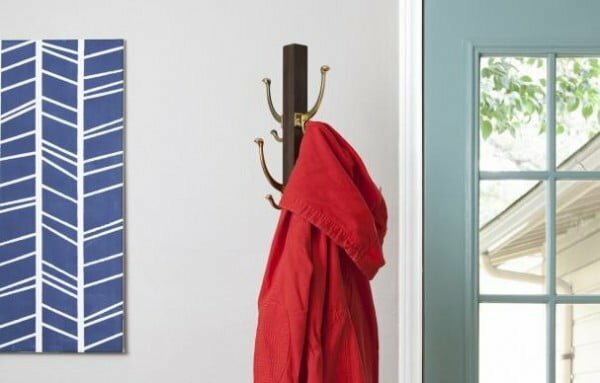 This super simple DIY coat rack is made for $10 in wood. The modern design is straightforward to make and packs a punch for coat storage in a tight entry. 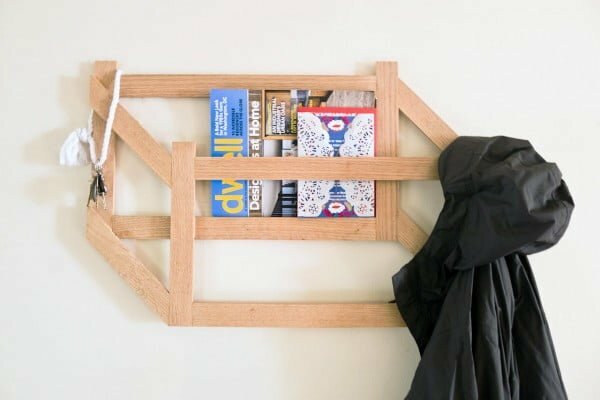 This wooden DIY Coat Rack made from less than $25 of simple pine boards at your local home provides ample hanging storage in your entryway. Check out the article to get the entire plans and instructions. 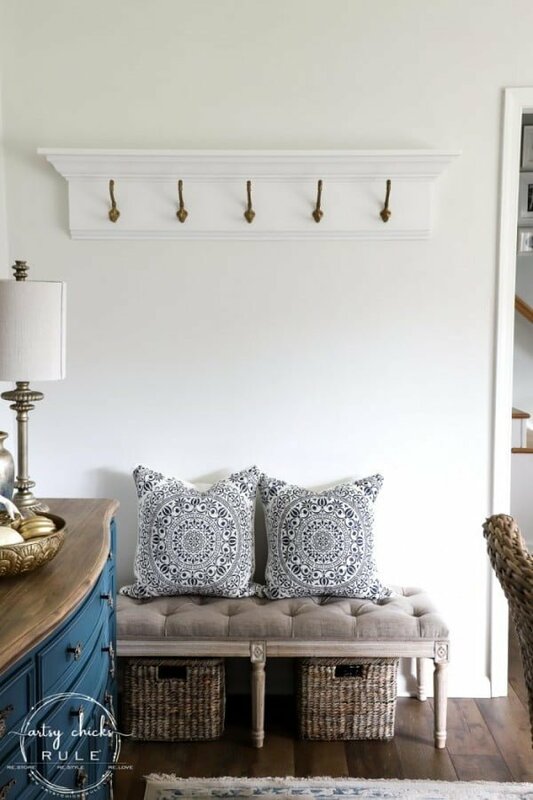 Learn how to make an inviting entryway with this simple DIY coat rack. Check out the link to see how to do it. 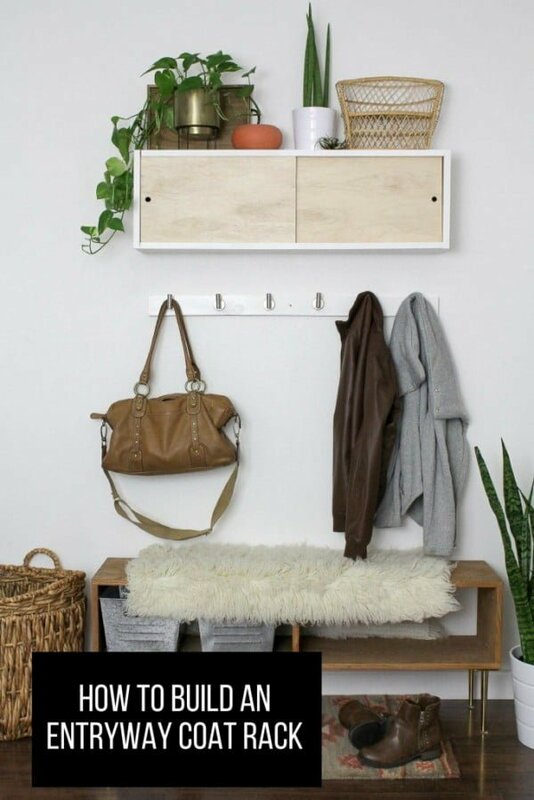 This wall mounted DIY coat rack is great on any wall and perfect when you are short on space. Follow this website for the complete guidance and instructions. 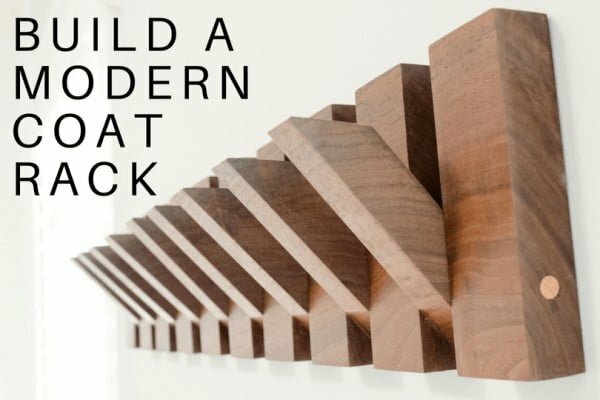 Make a 3D style wall-mounted, sculptural coatrack that’ll hold anything rack with a three-dimensional graphic look, but with a space-saving twist. Follow the tutorial for the entire guidance. 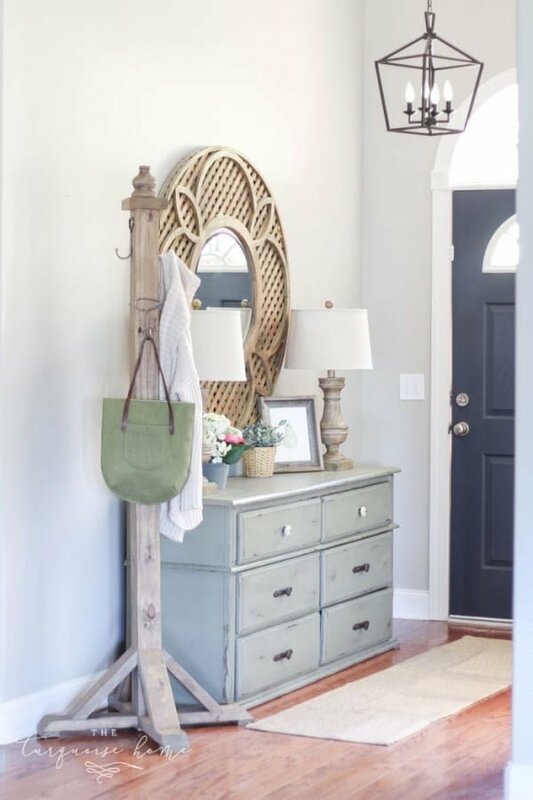 This DIY Coat Rack is perfect for any entryway to give a rustic, farmhouse look without breaking the bank (the chalk paint is DIY too.) Follow the tutorial to learn how it’s done. 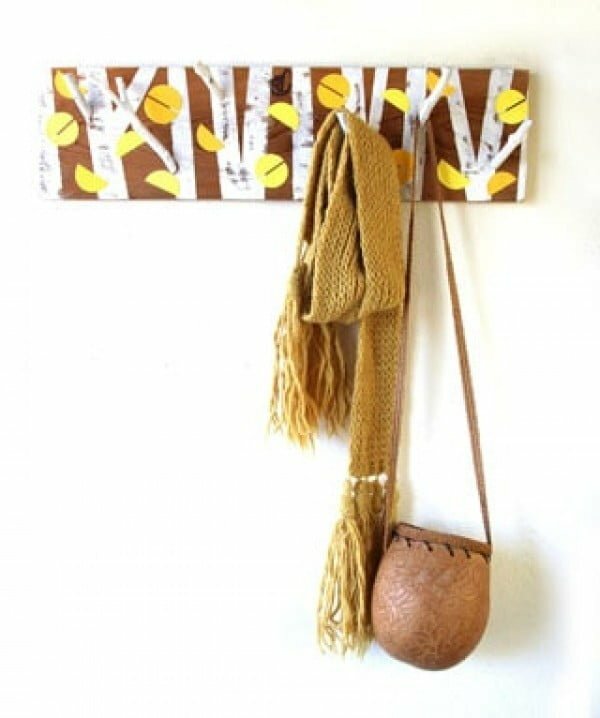 Construct a coatrack in the wood of your choice for a place to hang up your hat. Check out the link to see the complete plans and instructions. 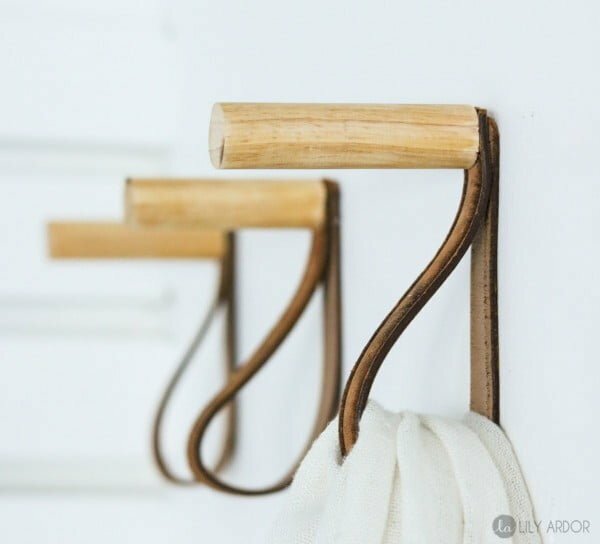 This simple DIY coat rack is inspired by the lovely birch trees, made from found objects: branches and reclaimed fence wood. See the article to get the complete details. 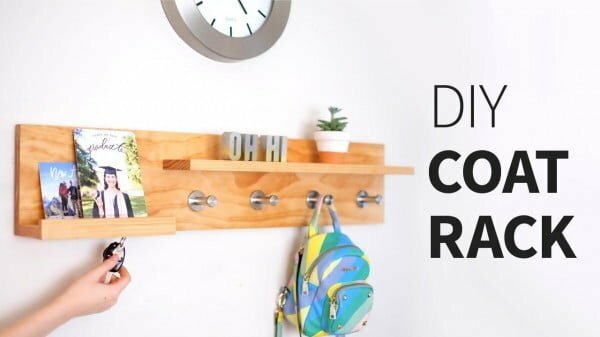 Build this kid-friendly easy DIY coat rack for your entryway to keep coats, jackets, and hats organized and accessible for family and guests. See this website to get the complete guidance and instructions. 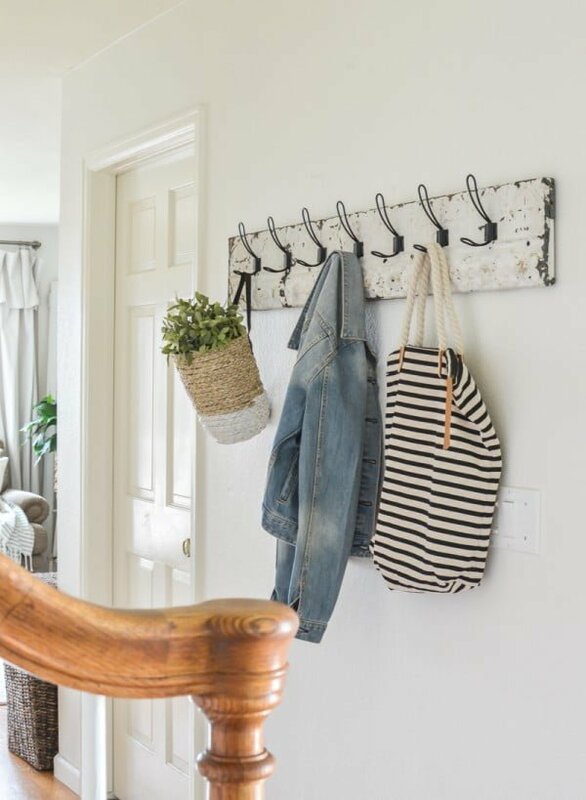 Learn how to make your very own farmhouse style shiplap coat rack with easy step-by-step instructions. Check out the link to see the full guidance. 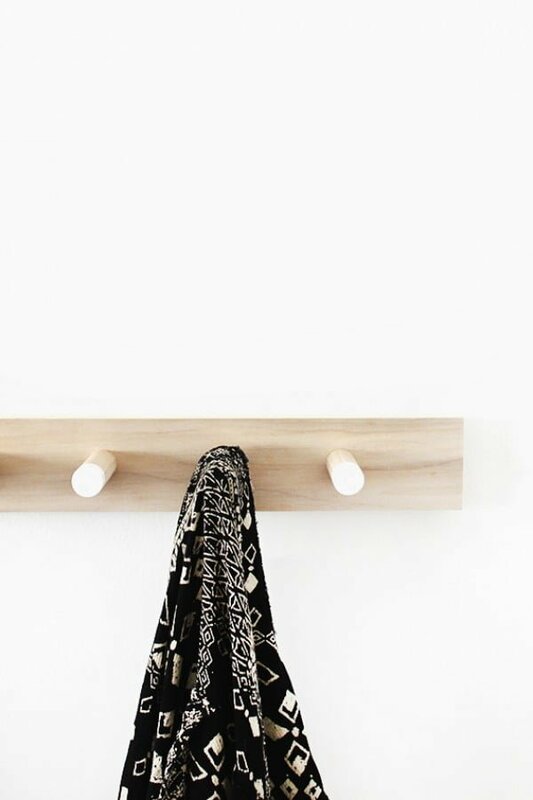 Create the wooden coat rack the easy way. Follow the article to get the full details. 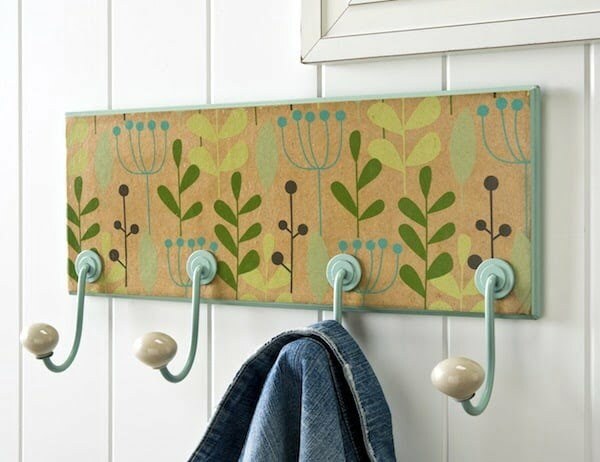 Use a pretty piece of wrapping paper to decorate this DIY coat rack with a little bit of Mod Podge too. Read the article to see the full details. 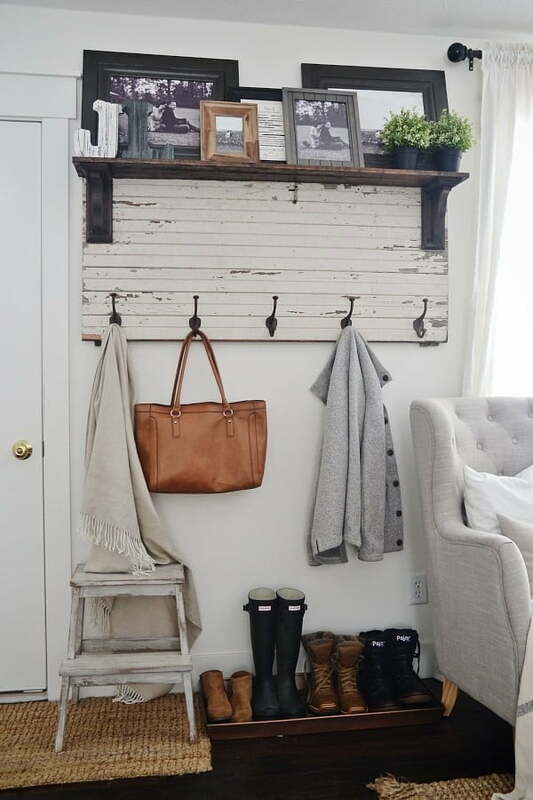 Looking for a simple way to organize your entryway or mudroom? 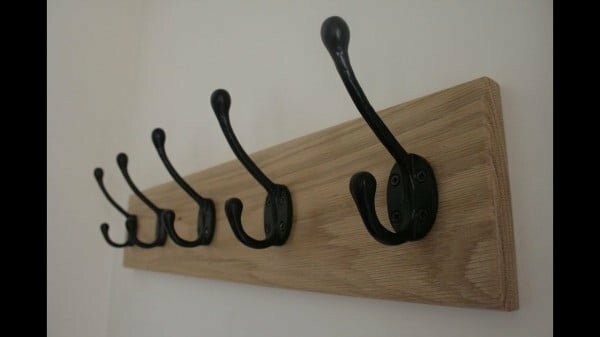 Here’s a cool idea to hold your coats, scarfs, and hats with these minimalist style coat hooks that make the perfect coat rack. Check out the article for the full details. This project involves vintage ceiling tin, which is the coolest thing ever. 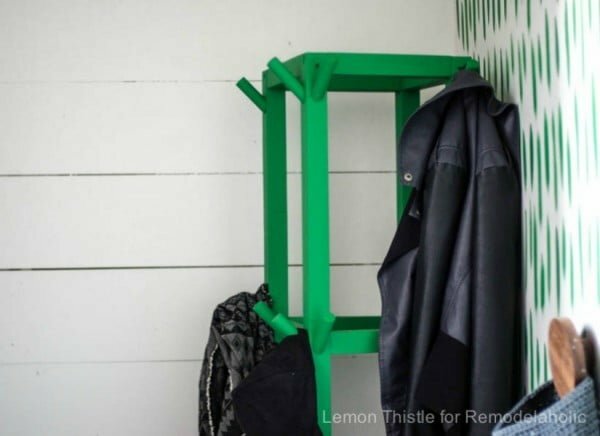 Build the DIY coat rack with vintage tin on a budget. See the article to get the complete plans and instructions. 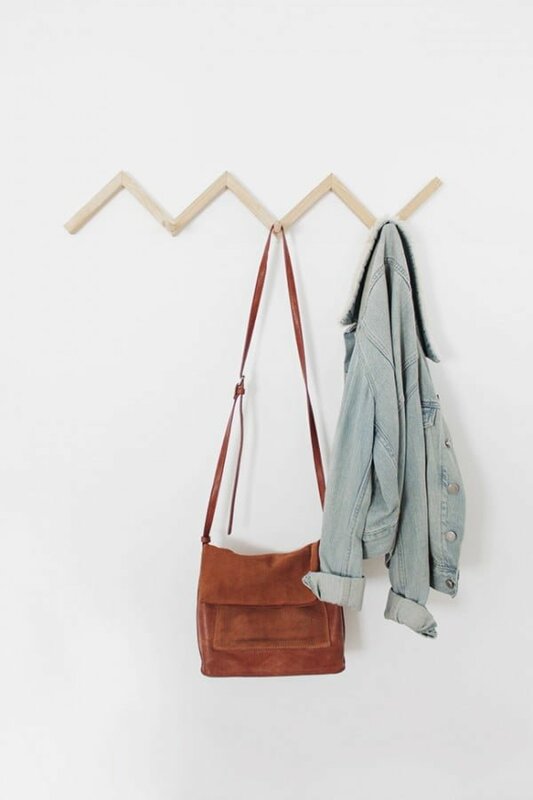 Learn how to make this DIY Coat Rack with just a few easy steps! This is easy enough for a beginner to complete in just hours. Read the link for the complete guidance and instructions. 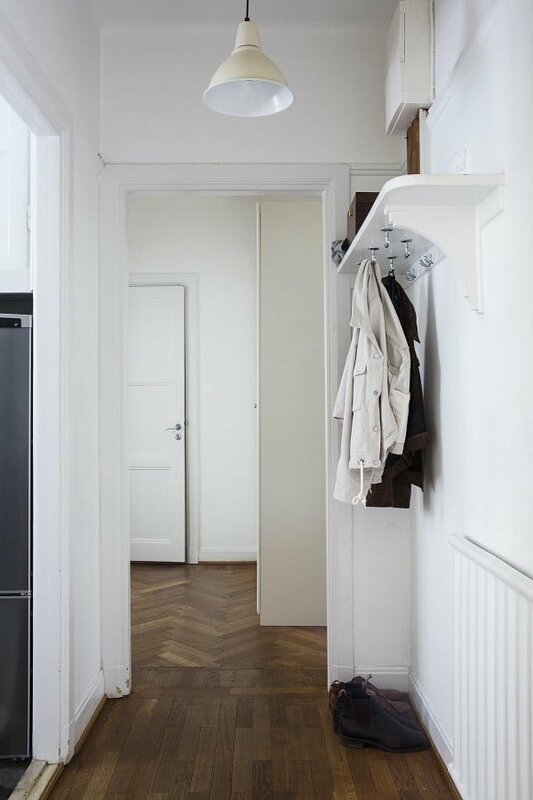 Build the DIY hanging coat rack for narrow halls and closets the easy way. See the article to learn how it’s done. 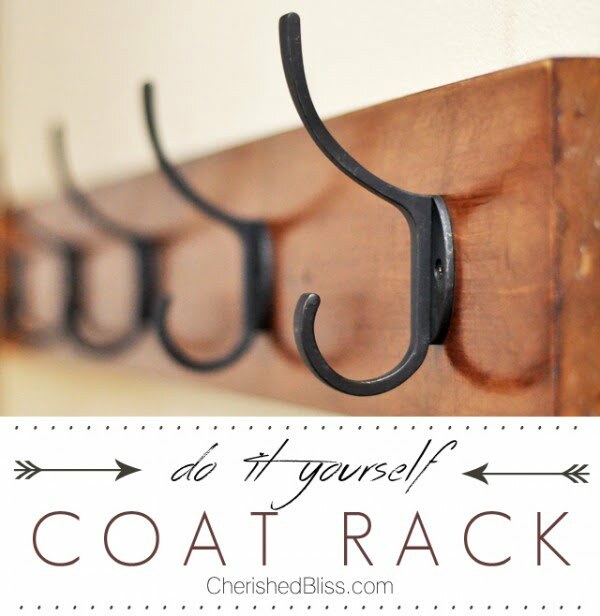 This is a beautiful idea on how to make a $10 coat rack on a budget. See this website for the entire details and instructions. 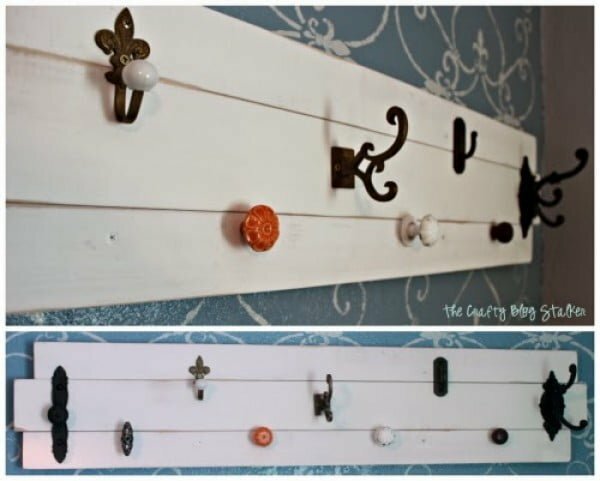 Make this DIY Coat Rack with an assortment of knobs on wood slats. 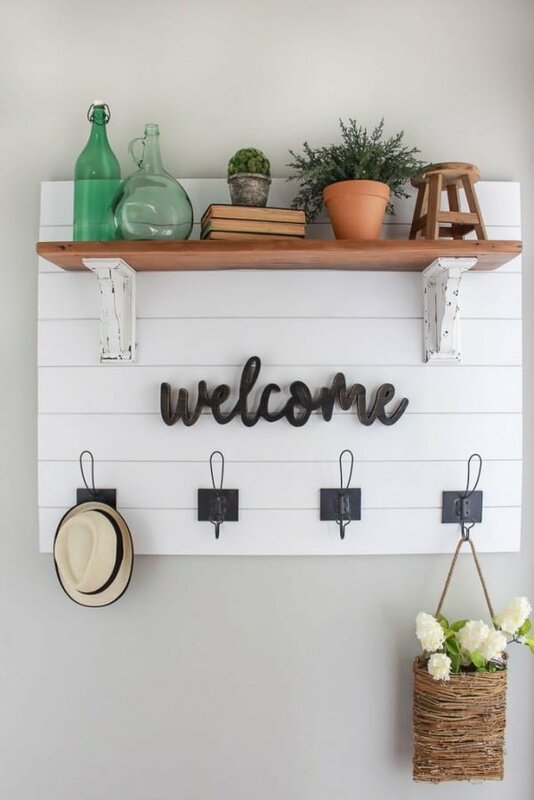 Hang your hats and coats in-style on this easy DIY craft tutorial idea. Follow the article to get the full guidance and instructions. Building a coat rack has never been easier. 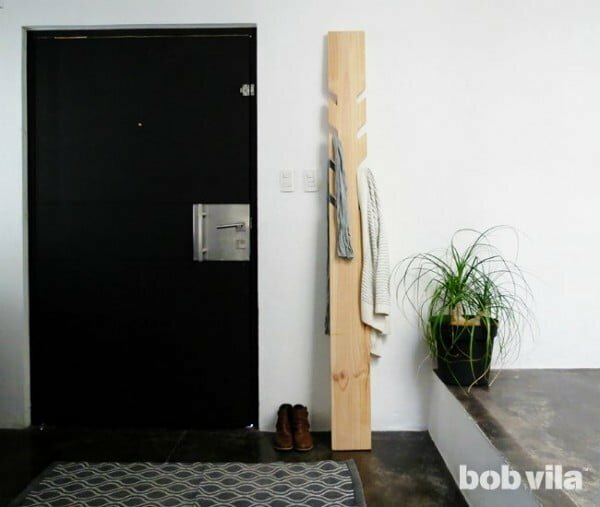 Follow this DIY tutorial to make your entryway essential—all from a single piece of lumber. Follow this website for the complete plans and instructions. 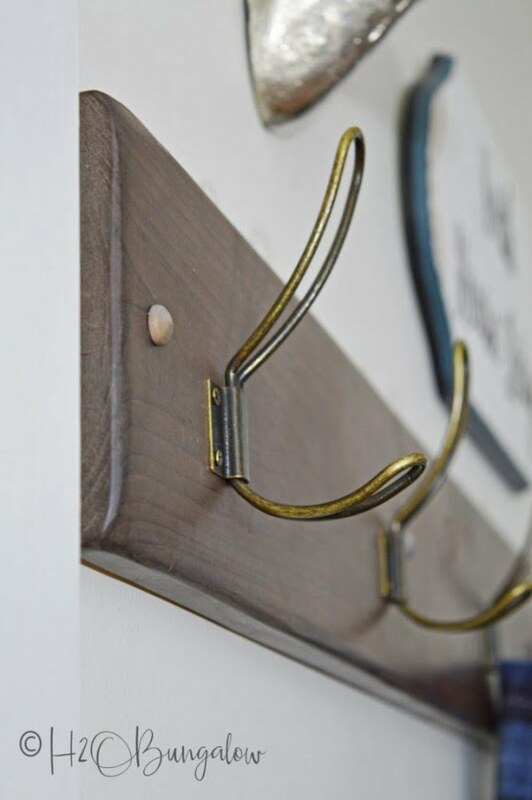 Screw under-shelf wardrobe hooks under a single, sturdy wall-mounted shelf for an easy DIY coat rack—instant entryway storage. Follow the tutorial to learn how it’s done. 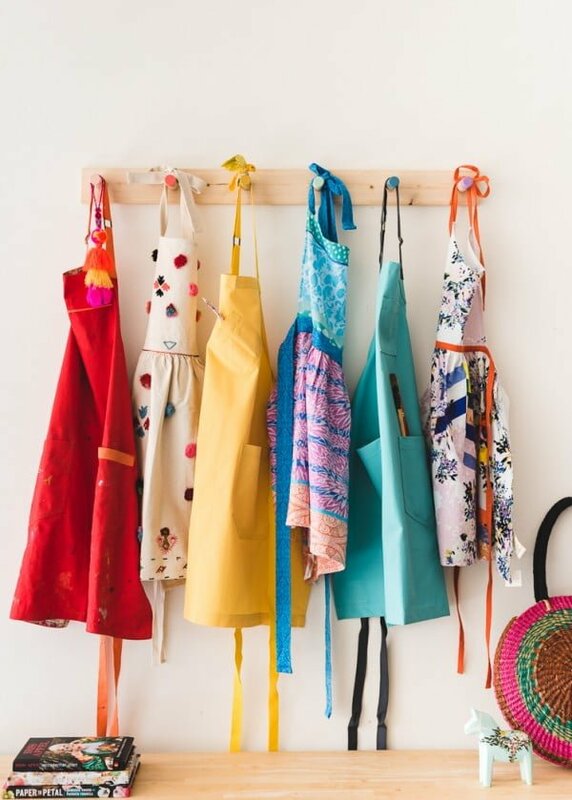 A DIY Coat Rack never looked so sweet. Follow the article for the full guidance. 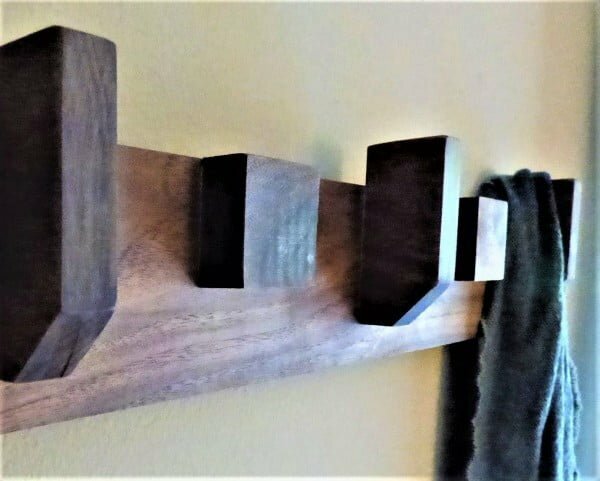 Learn how to make this easy, wall-mounted coat rack for your home out of beautiful walnut wood. See the article to get the entire details and instructions. 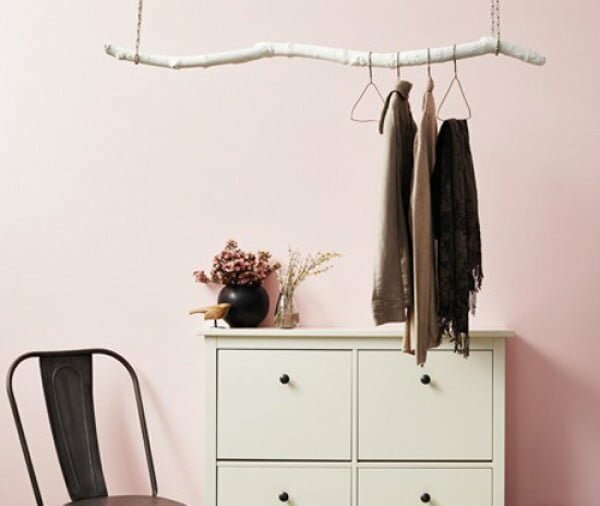 This tutorial will show you how to build a stylish coat rack. See this website to learn how to do it. This inexpensive and easy weekend project shows you how to create a stylish branch coat rack with just some branches, paint, and a few tools. See this website to get the entire details and instructions. 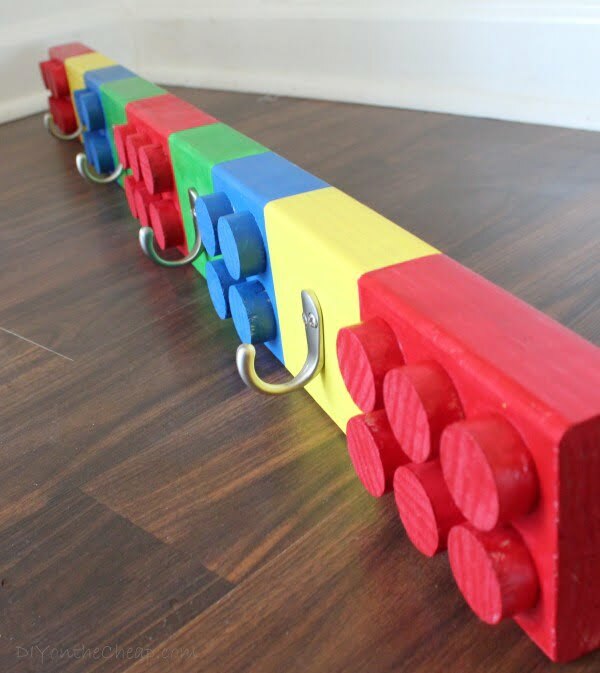 Make this DIY lego coat rack for a budget craft project. Check out the tutorial to learn how to do it. 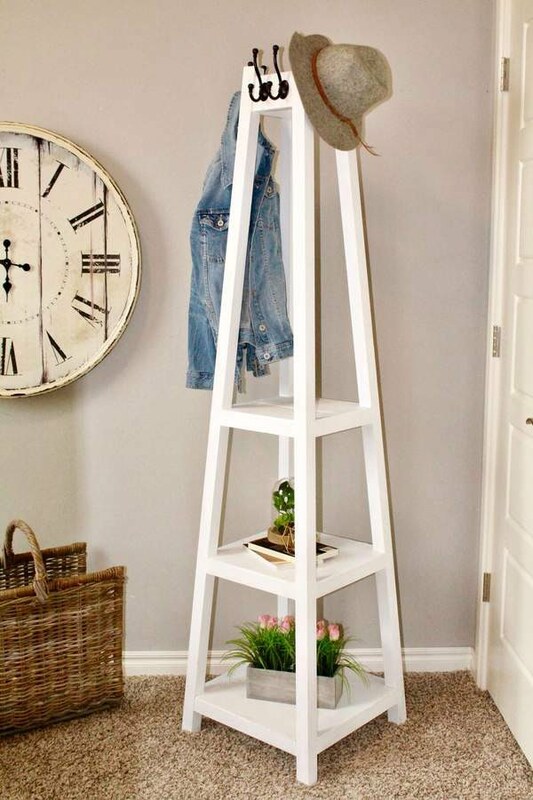 What a fantastic DIY simple wood coat rack on a budget. See the link to see the complete plans. 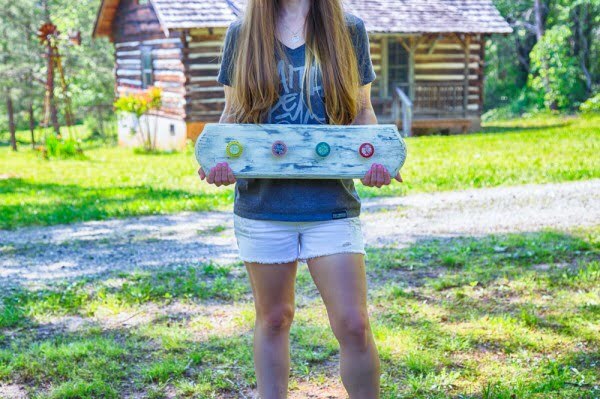 What an awesome DIY wall hanger made of driftwood as a straightforward project idea. See this website to learn how to do it. 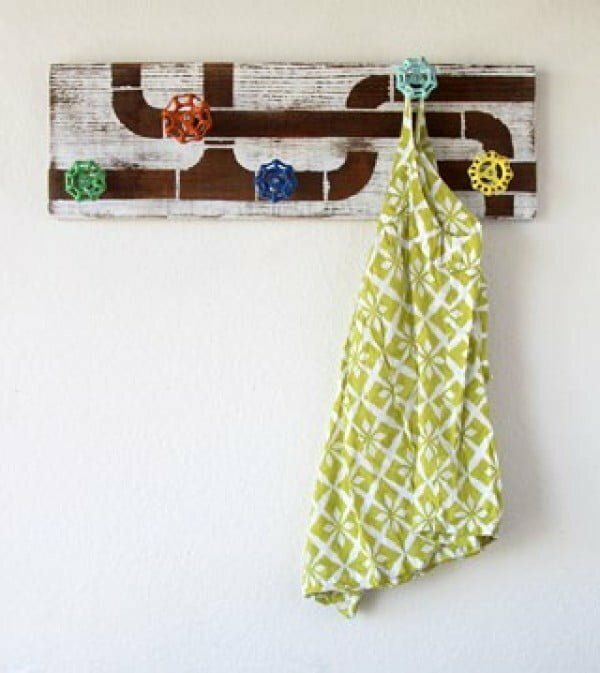 Make a coat rack with reclaimed wood and vintage faucet handles. A detailed tutorial on how to make a functional work of art for your home. Read this website for the complete details and instructions. 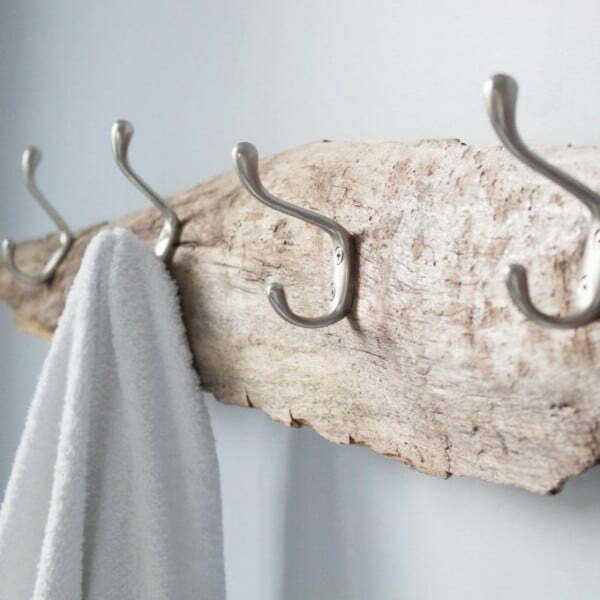 Transform a piece of driftwood from the beach into a beautiful and useful DIY rustic towel rack, coat hooks or hat rack. Read this website to learn how it’s done. This coat rack certainly looks unique. 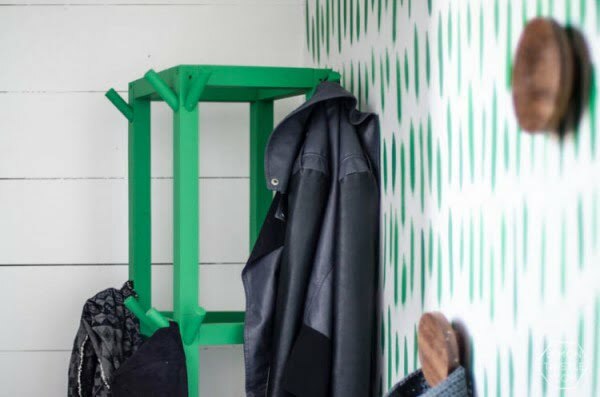 Create the DIY zig zag coat rack the easy way. Check out the link to see the full plans and instructions. What a terrific coat rack out of clothes hangers made on a budget. Watch the video tutorial to learn how it’s done. 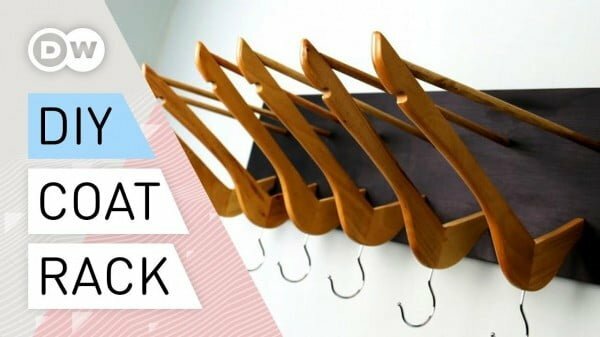 This stylish DIY wooden coat rack is the perfect place to hang your jackets, scarves, and items out of the way. Watch and learn with this guide. Building a simple coat rack using a single piece of oak, hand tools and finished with beeswax. Watch the video to see the complete details and instructions. Learn how to make this simple wooden coat rack using pocket hole joinery. Check out the video to find out how it’s done. 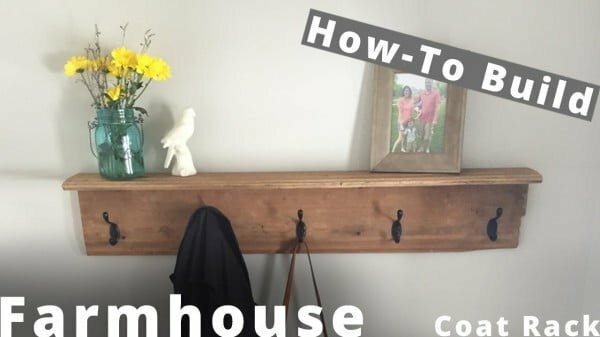 How to build a farmhouse coat rack DIY project from reclaimed barn wood the easy way. Follow the link to learn how to do it. 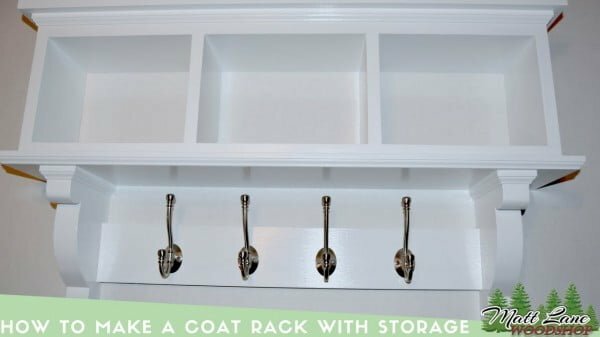 How to make a coat rack with storage on a budget. Follow the Youtube video to find out how it’s done. 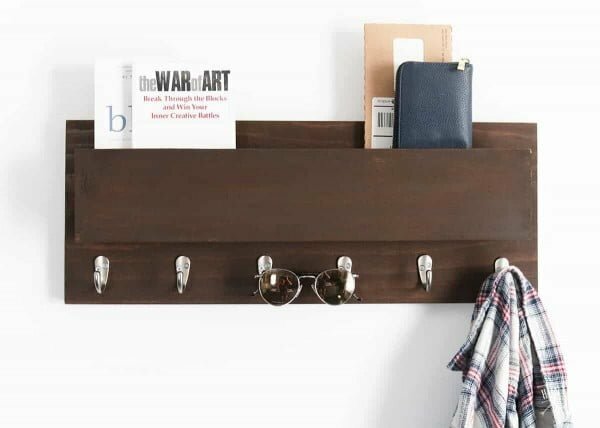 What do you call something that is a coat rack, magnetic key ring holder, entryway organizer, mail storage, floating shelf? Follow this video tutorial to get the entire details.